It’s time for Family Day! Gather the kids, the cousins, the uncles, the aunts, and plan a weekend that will go down in your family’s history. There are a ton of towns gearing up for the holiday, and we happen to have a few favourites. Here are the top places for a Family Day getaway. The interesting thing about Family Day in British Columbia is that it’s currently celebrated the second week of February, rather than the third week like seven other provinces. However, the polls have been gaining steam to align the date with the rest of the country. For now, BC goes first, which is why they’re appearing first on our list! So what are some of the best Family Day activities? Well, nothing quite says bonding time like yelling out “Pie! Pie!” on the slopes as the little ones zip down the bunny hills. 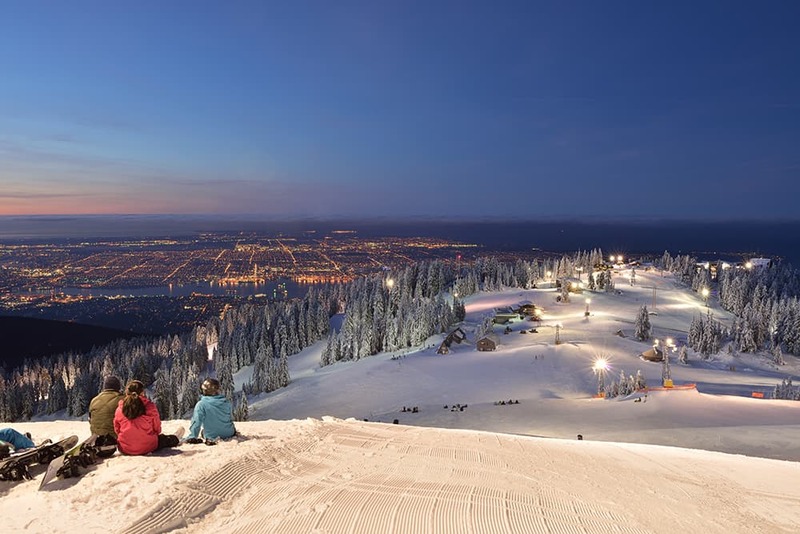 Your brood of champions is going love a day on Grouse Mountain, which is offering ski passes at 50 percent off for residents on Family Day. Other top things to do on Family Day include ice skating at the Britannia Rink or exploring the Museum of Vancouver, which routinely offers scavenger hunts and workshops. When the weather outside is frightful, the Silver Skate Festival is a top kid-friendly event during Family Day weekend. It’s actually the longest-running winter festival in the city (celebrating its 28th year), and features sleigh rides, ice skating, and an ice castle. While the next locale doesn’t include castles, you can find yourself a hedgehog there. The Edmonton Zoo is a fun place to go with the family, as it also includes elephants, monkeys, and armadillos. 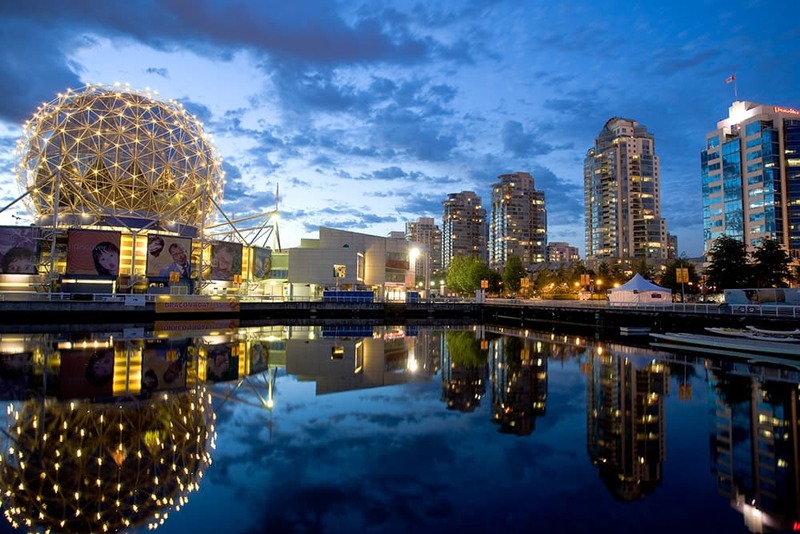 Speaking of museums, TELUS World of Science offers discounted tickets for kids, and is one of those outings that may make the difference between imagination and innovation. Who knows, you might have the next genius on your hands after your visit. 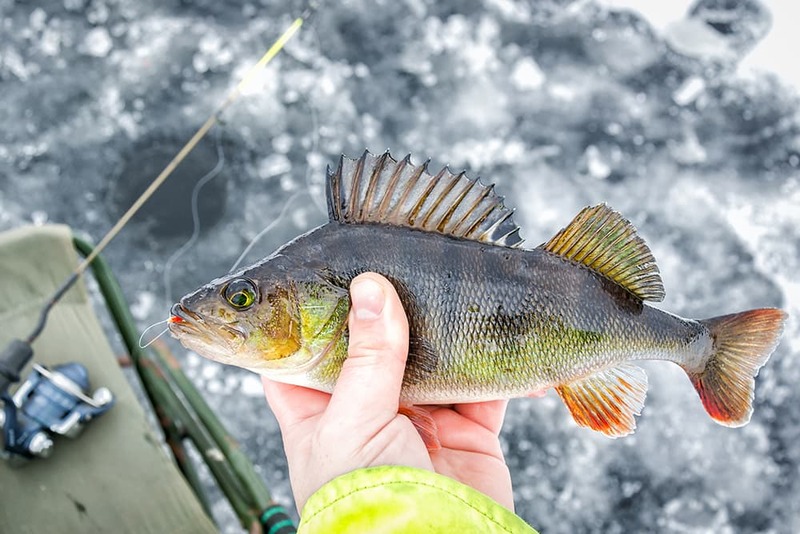 It doesn’t get more Canadian than ice fishing. And for this Family Day, it’s only right to get the kiddos up to speed about this winter tradition. Wabamun is more than ready take up the challenge. This town is hosting Kids Can Catch on Wabamun Lake from 10 a.m. to 3 p.m. You can borrow a fishing rod, enjoy some free hot dogs and hot chocolate, and teach the young ones how to catch the beasts of the deep. We also recommend doing the unexpected by grabbing ice cream in the cold weather. Blue Giraffe Creamery is one of the most popular food trucks in the city, and worth every bite if you don’t mind the line. Treat the kids to flavours like maple bacon, bubblegum, and birthday cake. 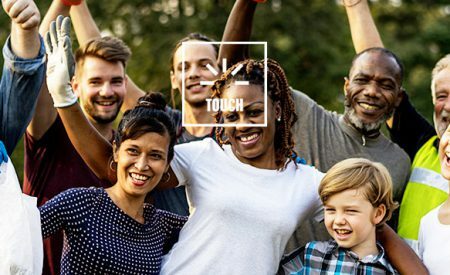 New Brunswick is observing Family Day for the first time in 2018. Allow us to be the first to say, welcome to the club! Family Day is a wonderful time of year, and New Brunswick is an excellent place to visit with the kiddos. Where should you spend your time? 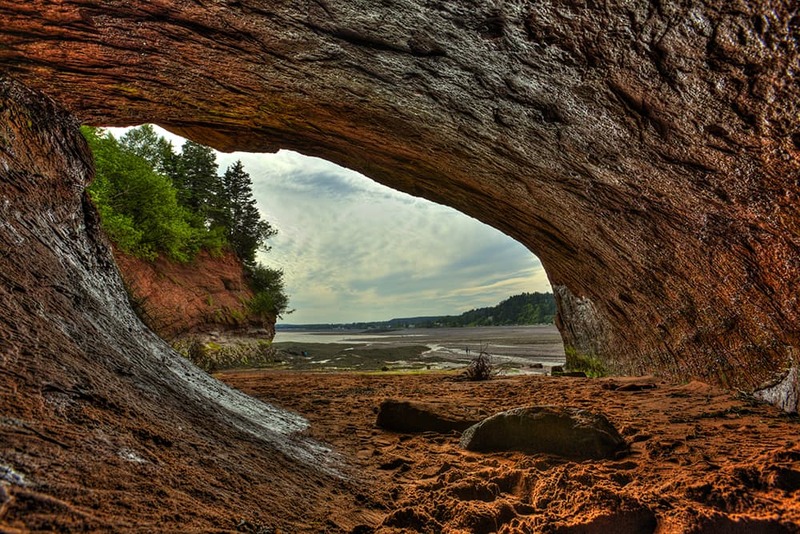 The St. Martins Sea Caves are unlike anywhere else and a must for anyone with a camera. Equal parts exquisite and intimidating, they are a true sight to see on a family adventure. And if your kids love boats as much as the sea, then you need to make a stop at Quaco Museum. The centre showcases the history of the area—where over 500 ships were created and launched out to sea. Can’t get enough of the snow? Thought so! Family Day is no small thing in Whistler and they want you and your brood to experience it to the fullest. 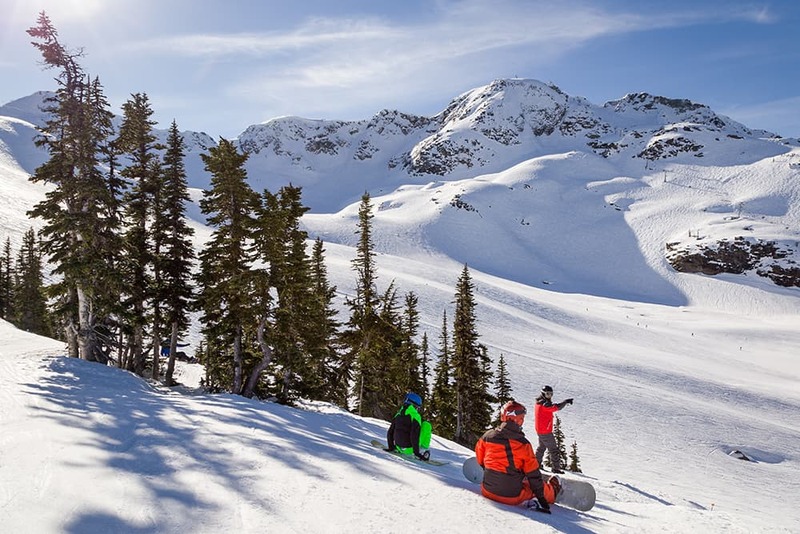 Whistler Resort, which happens to be one of the best family vacation spots in North America, offers full-day lift tickets for half the price to celebrate the holiday. Whether you’re still on the bunny hills or are already at a black diamond level, nothing quite feels like vacation than the whip of wind against your cheeks as you fly down the mountain. And after all that swerving right and left, you’ll probably need some food to refuel. Black’s Pub & Restaurant offers a kids menu, as well as hot chocolate and more than a few desserts (like carrot caramel cheesecake). In case you haven’t heard this already, the Canadian Canoe Museum is one of the best family-friendly museums in Ontario. They routinely offer hands-on events, like handcrafting leather bags, creating paper from organic products, and learning how to carve soapstone. Each activity is linked to historical tradition, which adds to the experience. 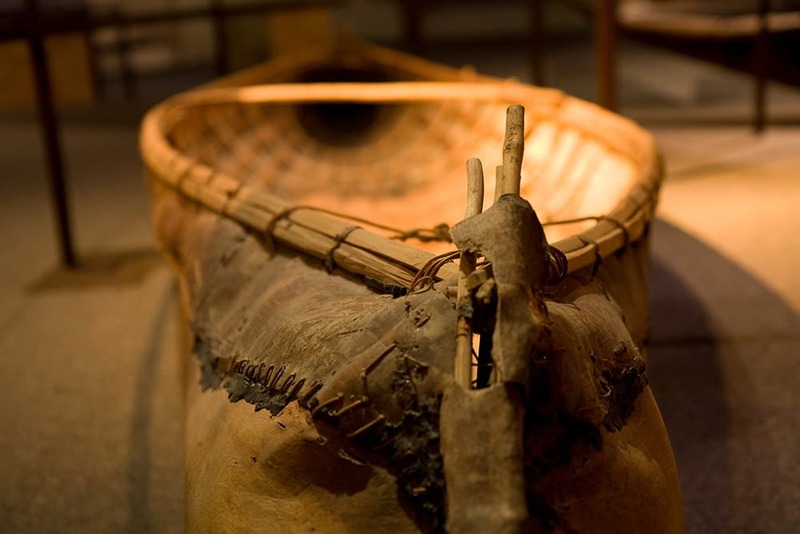 It also pairs well with the other exhibits in the centre that showcase the history of canoes and trade in the region. For a different kind of exhibit, you can’t go wrong at the popular Riverview Park and Zoo. This is where you’ll find river otters, monkeys, and even a two-toed sloth. If there is one city that truly, truly understands the importance of Family Day, it’s Morinville, Alberta. Not only do they offer a wealth of fun things to do with family, they encourage everyone to unplug from phones, TVs, and anything else distracting to pay attention to loved ones. There’s even a contest if you can prove how many unplugged hours you logged in during the weekend. As far as events, one of the best is the Snowman Festival. 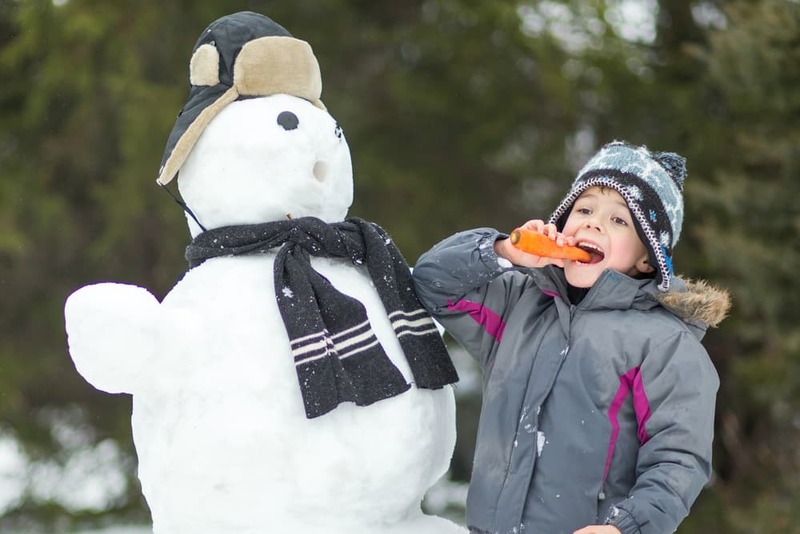 This top-notch festival includes a snowman contest, free hot chocolate, family film showing, and photo booths. Make this holiday the kind of epic weekend the kids will be talking about to all their friends in school.